love your summer favorites...looking at those pictures put a pep in my step! Seriously, so pretty. 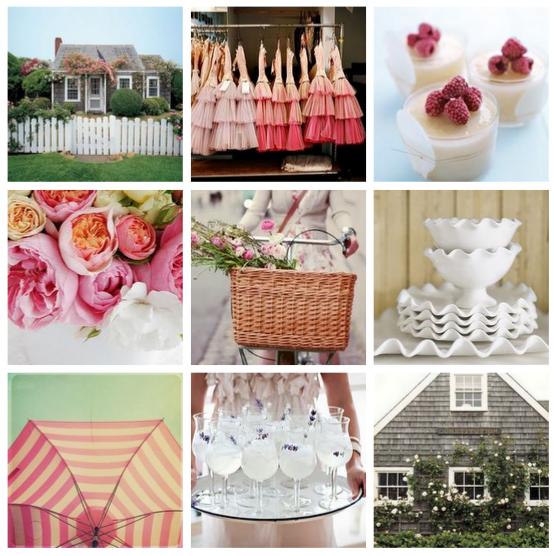 How did you make your photo grid? I love it!